Liverpool defender Anderson Arroyo has joined Belgian side KAA Gent on loan for the 2018-19 season. The Colombia U20 international joined the Reds from Fortaleza CEIF in his home country in January and immediately moved to Real Mallorca. A deal has now been agreed for Arroyo, a right-back, to switch to Gent and spend the duration of the current campaign in Belgium’s top division. Yves Vanderhaeghe’s side are currently contesting a Europa League play-off against Bordeaux as they attempt to qualify for the group stage, with the first leg played at home on Thursday night and ending 0-0. 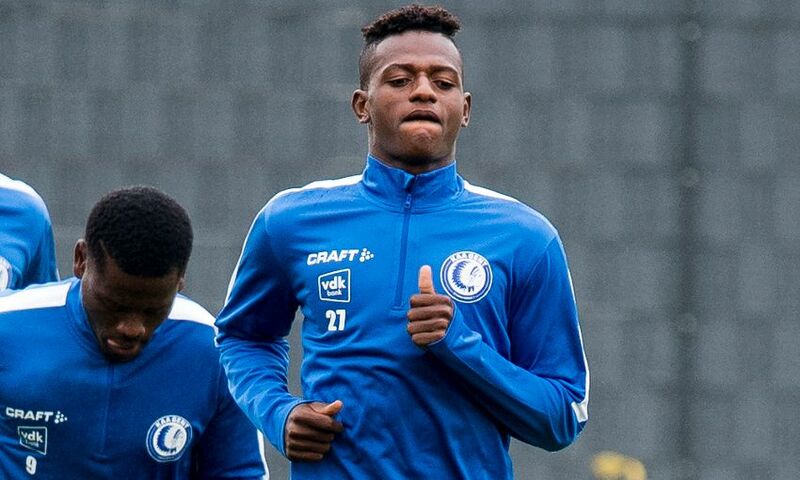 Arroyo will link up with Liverpool striker Taiwo Awoniyi, who sealed a season-long loan move to Gent earlier in the summer and has made seven appearances so far.